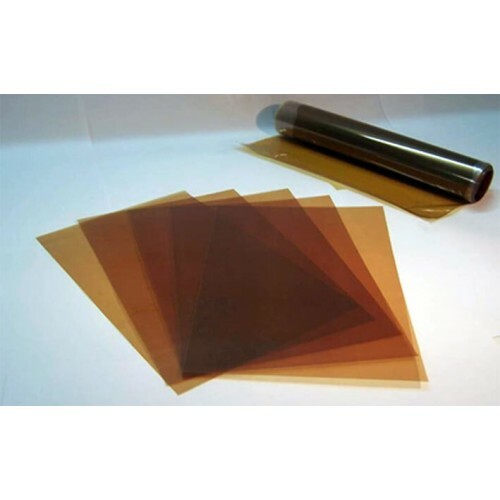 Fumasep FAD-55 is a non-reinforced Anion Exchange Membrane (AEM) with low resistance, high acid transfer rate, high mechanical stability, and high stability in acidic environment. 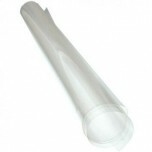 Fumasep FAD-55 membrane comes in either a 10cm x 10cm or 20cm x 30cm size sheet. 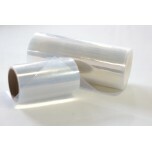 The membrane is the brown foil delivered on a backing layer (colourless rigid PET foil). Peel off carefully the membrane from the backing layer. • Applications: Diffusion dialysis for acidic solutions. 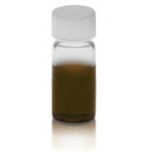 The membrane is delivered in bromide form and dry form. The membrane changes dimensions based on its water content. Consequently, it is necessary to perform a pretreatment procedure to ensure that the proper fit is attained in the cell. For most applications, membranes should be expanded by soaking in NaCl solution (0.5 - 1.5 wt% NaCl solution) at T = 25 °C for 24 hrs exchanging the solution several times. 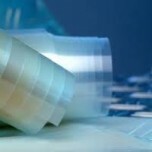 Avoid folding or wrinkling membranes during pretreatment, e.g. by using stabilizing meshes / spacers. When assembling and during cell operation do not let the membrane dry out since microcracks may likely occur during shrinkage.